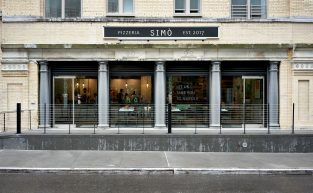 Located at 90-92 Gansevoort Street across from the start of the High Line in New York City’s Meatpacking District is Simò Pizza. 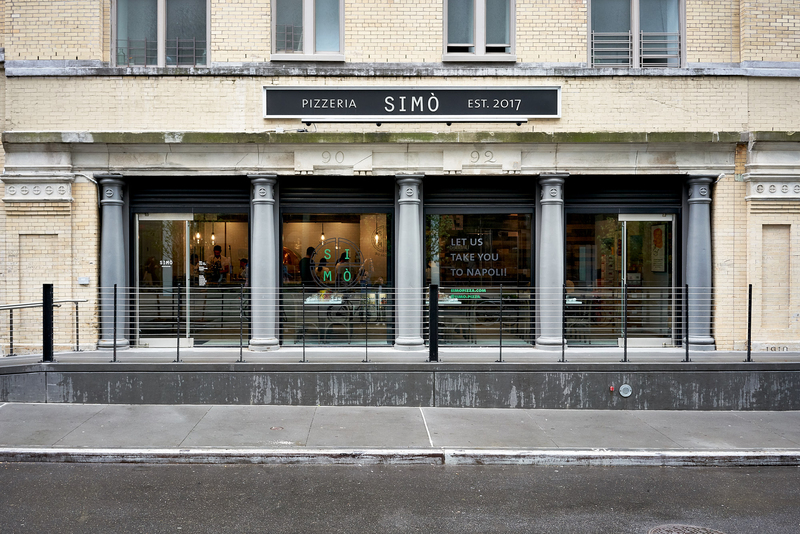 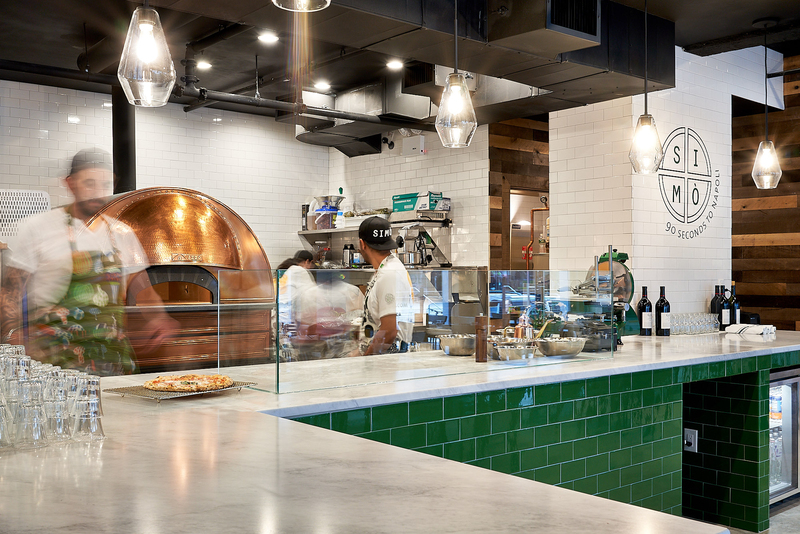 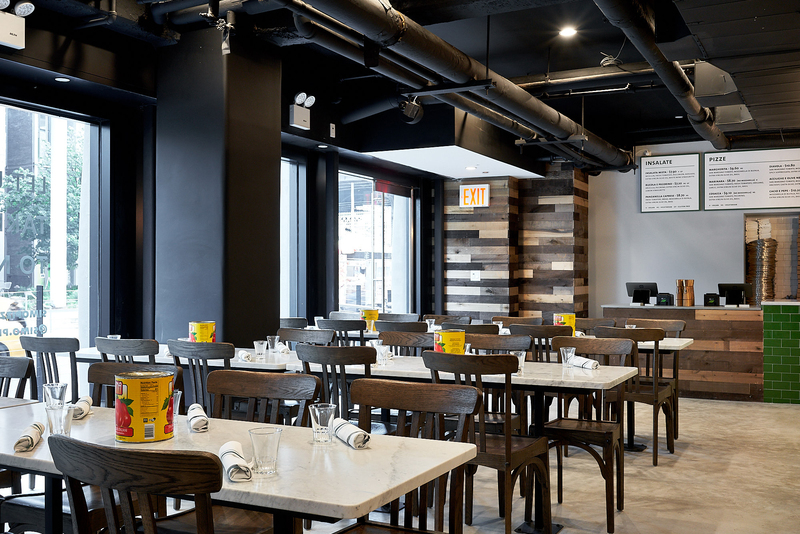 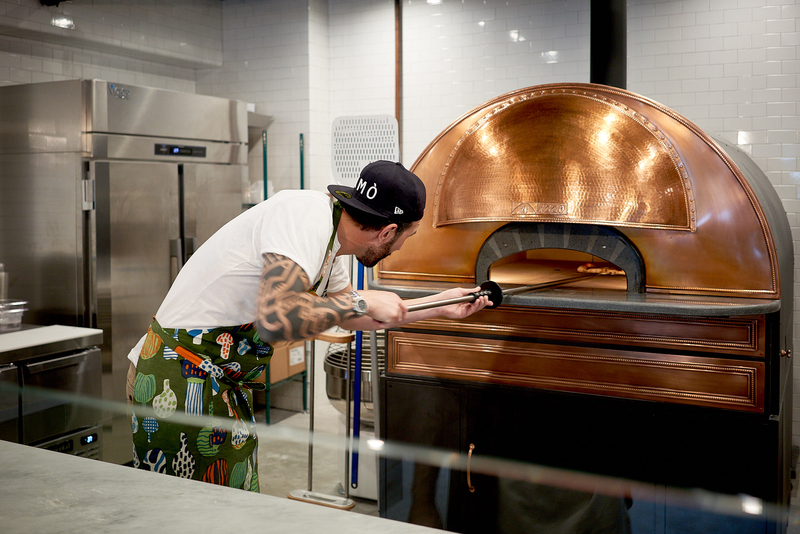 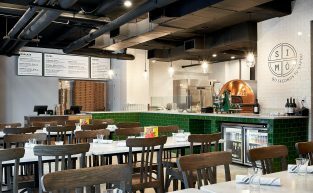 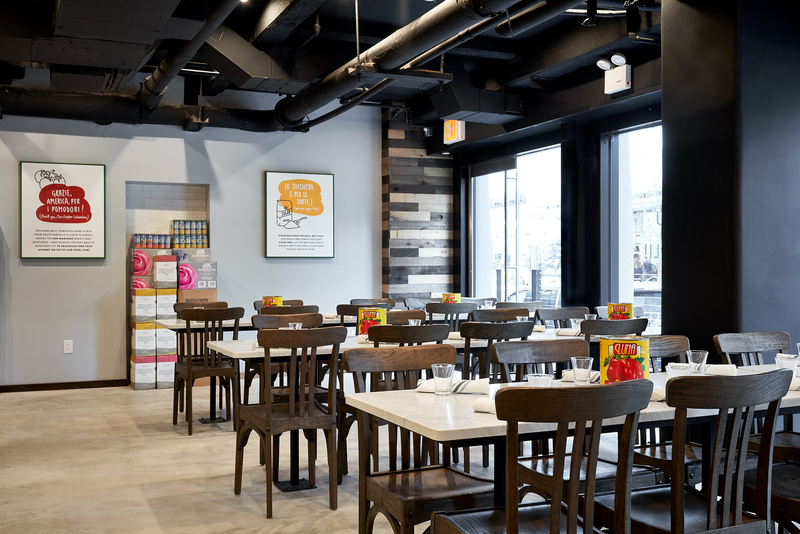 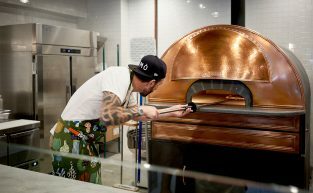 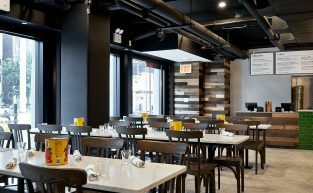 Restaurateur Simone Falco introduces the SIMÒ concept, a high-quality pizza that is fast and affordable and in our opinion – damn good pizza. 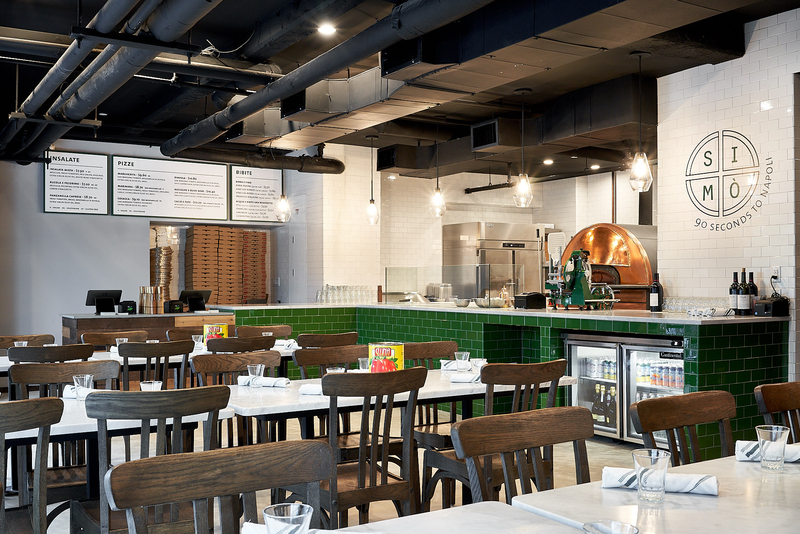 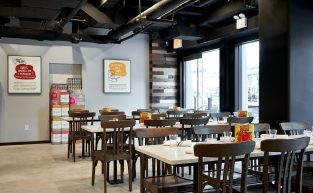 Christopher Teeter, RA and Metamechanics assisted in the design, food service equipment and engineering coordination, and procurement of various city permits throughout the process of developing the prototype location at 90-92 Gansevoort Street. 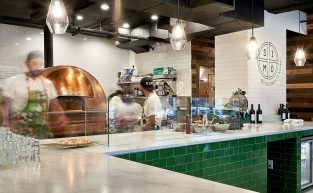 Team : Simone Falco, Antis Contracting Corporation, The Sam Tell Companies, TSF Engineering, Nicola di Costanzo, Metamechanics, Christopher Teeter, R.A.